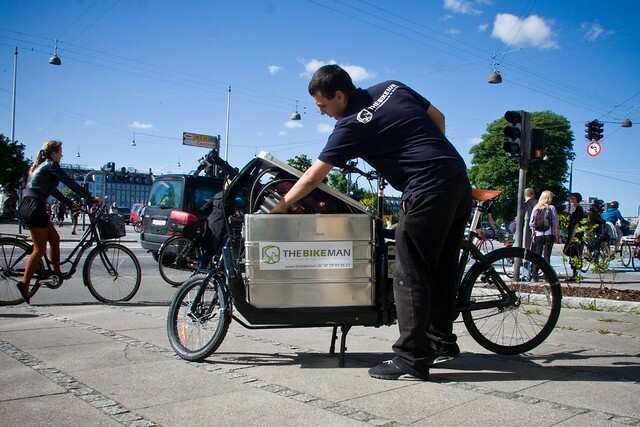 We blogged about The Bikeman last year on this post right here. Now here's The Bikeman - The Movie! I'm nearing completion of a photobook featuring 500 photographs of Copenhagen Cargo Bike Life and all the ways the cargo bike, trailers and trikes are used in a 21st Century city. I'll keep you posted when it's available.